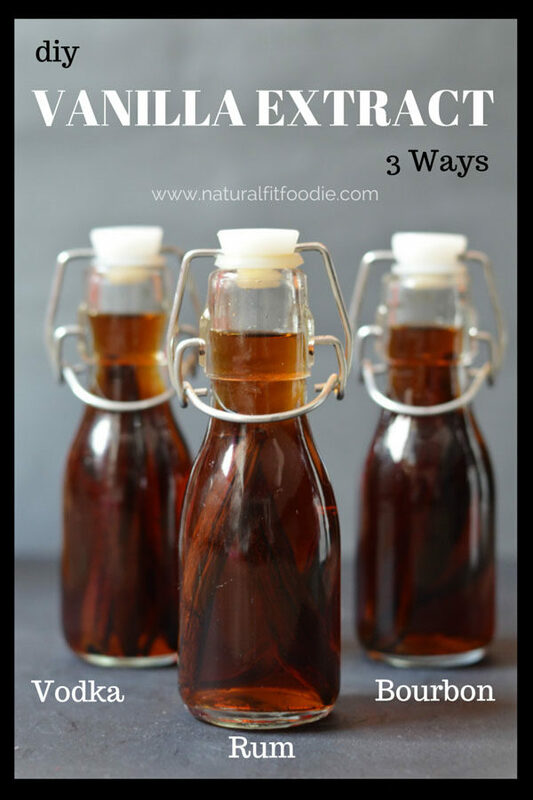 DIY Vanilla Extract will take your recipes to the next level! Choose from Bourbon, Rum & Vodka. These 3 unique flavours are sure to tempt your tastebuds! 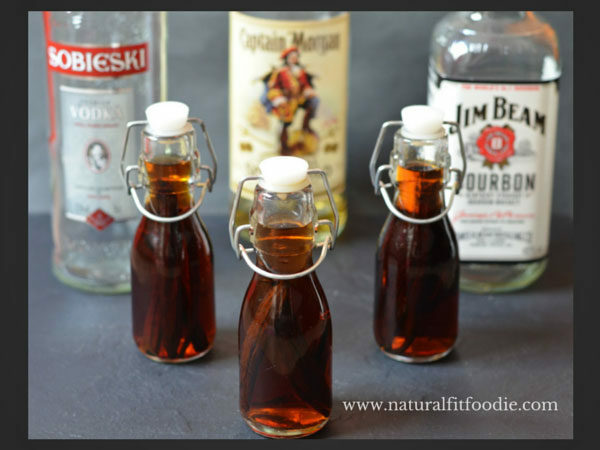 DIY Vanilla Extract – Why make your own? Most of the vanilla extracts you find at the supermarkets don’t actually contain vanilla! These ‘fake’ vanilla extracts are often made with synthetic vanilla, (called vanillin) a manufactured flavor that replicates the natural vanilla flavor. Take a look at the ingredients the next time you go shopping and you’ll see what i’m talking about. Genuine vanilla extract can be pricey so a DIY version can be more cost efficient. Homemade vanilla extract is extremely easy to make. All you need is 2 ingredients, vanilla beans and 70 Proof/ 35% alcohol. Vanilla extract is usually made from vodka but that’s the beauty of DIY, you get to experiment with different types of alcohol. I’ve never seen those varieties in the the supermarkets! Have you? What kind of vanilla bean is used to make vanilla extract? 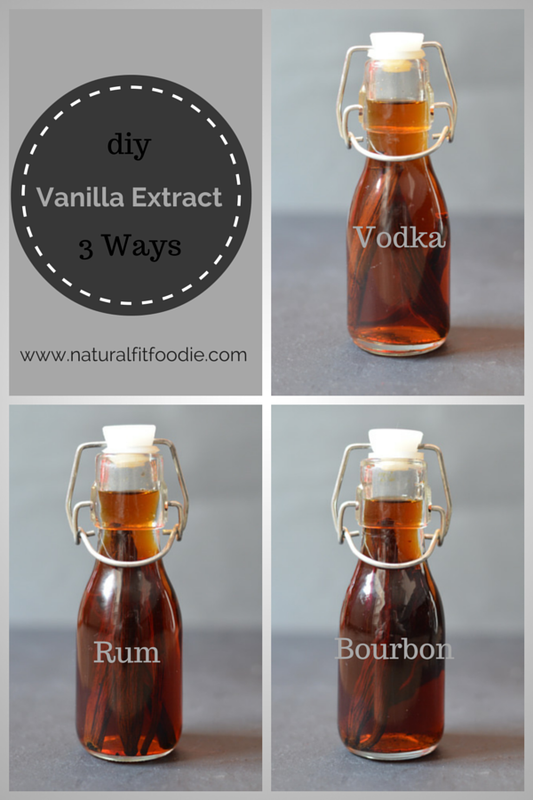 You can further customise your DIY vanilla extract by using different types of vanilla beans. Each different vanilla variety will create a unique flavor. Blend various varieties together for a truly unique flavor experience. How do I store Homemade Vanilla Extract? Vanilla extract has an indefinite shelf life because it’s two ingredients are VERY shelf stable. That said you do want to be sure you store your DIY vanilla extract properly. 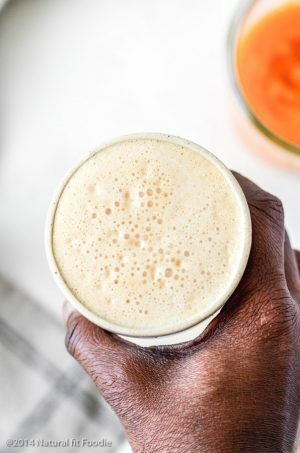 Store in a cool dark place like your pantry – there is no need to store your homemade vanilla extract in the fridge, in fact the low temps could cause the extract to turn cloudy, ditto for heat and light. How long before I can use my DIY Vanilla Extract? After 2 months the extraction process is complete and you can remove the beans or leave them in the bottle. Use your nose as your guide. If after 2 months your homemade vanilla extract only smells of alcohol then give it another month to extract further. It will always have some scent of alcohol but over time the extract will mature in flavour. 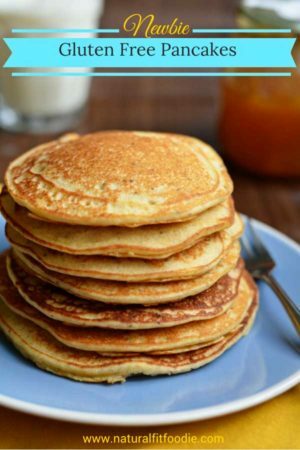 You can enhance the taste in a recipe depending on which extract you use. 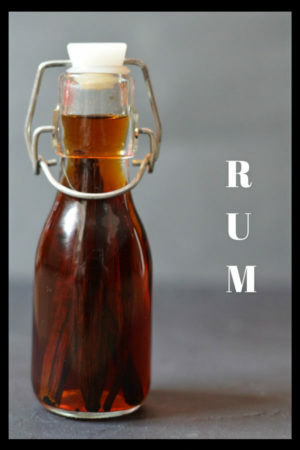 Rum vanilla extract – drinks and spicy desserts. 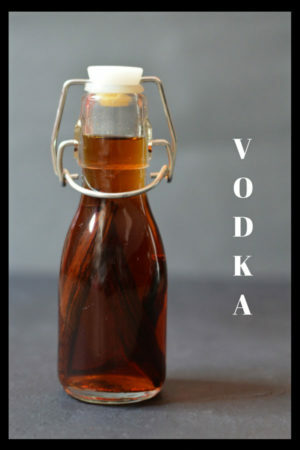 Vodka vanilla extract- a good all rounder. Matches made in diy vanilla extract heaven! If you need to avoid alcohol for whatever reason then you do have the option to make an alcohol free cavil extract using food grade USP non GMO glycerin instead of the alcohol. 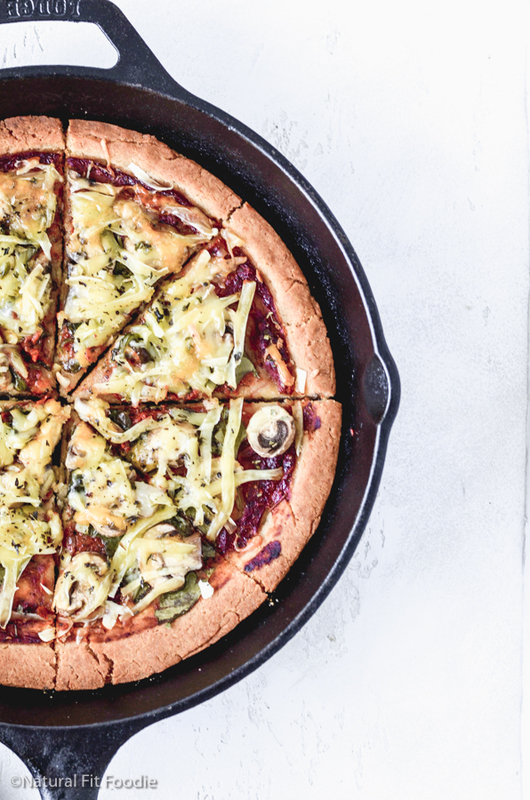 What is Vegetable Glycerin and is it safe to use in food? Vegetable Glycerin otherwise known as glycerol is a clear and odorless liquid made from certain plant oils such as palm, soy and coconut oil. Please note that if you do choose to use glycerin instead of alcohol the end result won’t be a vanilla ‘extract’ but more like a vanilla flavoured syrup as alcohol is needed for the extraction process. If you wish to experiment with making your own vanilla extract at home but don’t have a fully stocked bar I would suggest buying mini bottles of alcohol. Pop a couple of vanilla beans directly in the bottles and let it sit. Package them in cute little glass bottles and they would make great gifts as well! Now, will you try to make vanilla extract? Bourbon! Rum! Vodka! 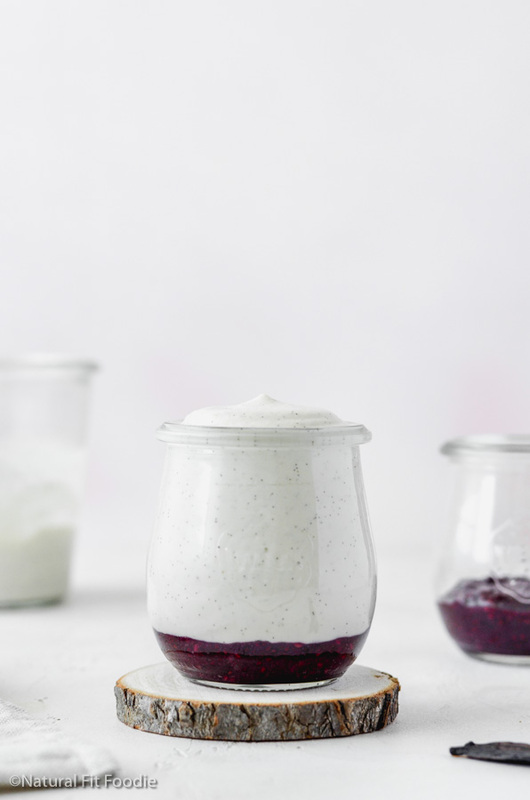 Take your recipes to the next level with these 3 unique flavours of vanilla extract. Split the vanilla bean lengthwise. Place both halves of the vanilla bean into a clean glass bottle. Cover the beans completely with alcohol. Close the lid and store the bottles in a cool dark place for at least two months. Woo-Hoo! I bookmarked this post. 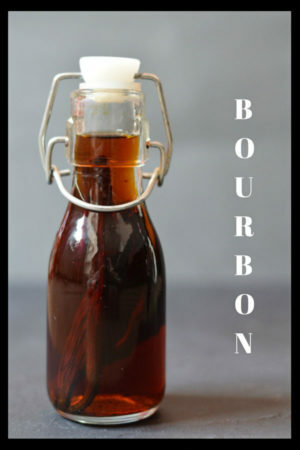 I am so sick of paying an arm and a leg for good vanilla extract at the store and it would be fun to make my own and make it for gifts, too! I couldn’t agree more Erika! I made vanilla extract before, but only with vodka. Not only is it a great idea to mix it up with other alcohol, but using mini bottles is a really great idea. Thank you for the tips! Thank you Genevieve! The mini bottles are great for testing this out. I started like that but then I got hooked, it was so good! Never thought of making it with other alcohols before, Krystal. Great idea — I bet the rum one tastes amazing! great idea! Love the pairing suggestions. Such a great idea! This would make a perfect gift, too. Thank you Sarah! Yes they would make awesome gifts I think! I love making my own vanilla but I’ve only every used vodka. Definitely have to try the rum and bourbon! 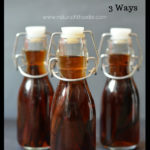 Great upgrades to Vanilla extract! Thanks for sharing on Motivational Monday. Hope to see you link up again tomorrow night! Hello Lisa I haven’t left the beans in for more than a couple of months. If you do the beans should be submerged in alcohol. Perhaps you can make small bottles of extract leaving the beans in the unused bottles. Hi Lisa, Since I make big bottles of homemade vanilla (1 litre) it also takes me ages to use it up. Last time It took me about 1,5 years to finish such a big bottle of vanilla extract, and the taste didn’t change, the colour of the alcohol just became darker with age, but it didn’t go bad. Good to know. Thanks Stella! The first time I made vanilla I used vodka. There were vanilla beans left over so I decided to make more extract. I had a small bottle of what I thought was vodka but was actually rum to which I added the extra beans!! When it was done I actually liked the flavour of it better than the vodka vanilla. The vanilla lasts a long time as it is stronger than store-bought vanilla so I give it away as gifts which are appreciated by family and friends. That’s great to hear Pat! I must admit the rum based vanilla extract is my favorite as well ? can you suggest a resource for your bottles for vanilla Making? Can you suggest a source for bottles? Hi Denise, you can buy the bottles online from Amazon I have included a link in the post. Your local home goods store may also carry them. Bourbon vanilla is available but hard to find. I usually get it at Homesense. It is my favourite vanilla-thank you for the recipe. 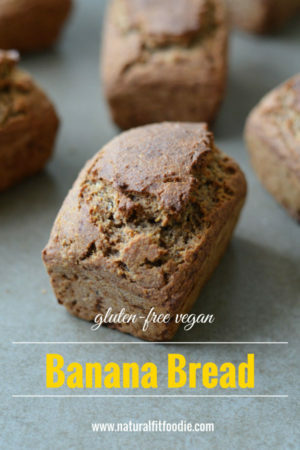 Cant wait to make some! Bourbon vanilla is the best! Have fun making the extract Mel! Could this extract be used in an infuser? Has anybody tried it? Sounds delightful for cooking, but thinking aromatherapy too!